Catalonia's bid for independence from Spain hit another obstacle after the European Commission said any breakaway territory would not be part of the EU. "If one part of a territory of a member state decides to separate, the separated part isn't a member of the European Union," the European Commission's Spanish vice-president, Joaquin Almunia, said on Monday (16 September) at a conference in Barcelona, reports the Wall Street Journal. 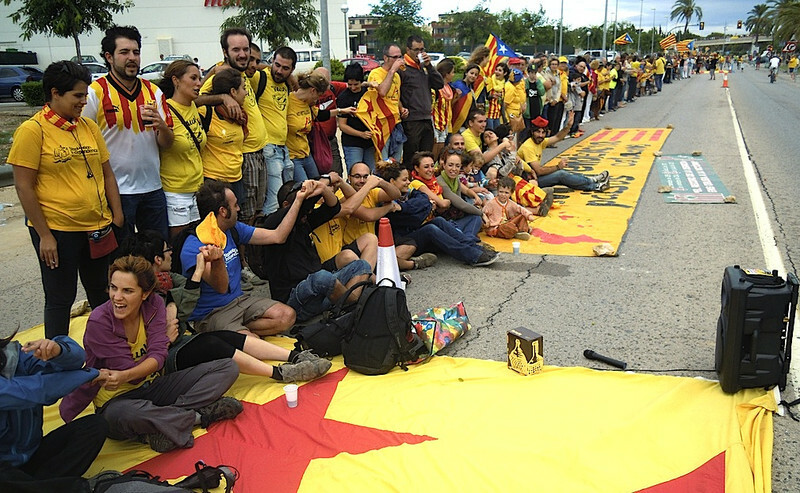 The secessionist movement in Spain’s wealthiest region gained momentum last week after a million people locked hands to form a 400km human chain on its "border" with Spain. Some of the organisers called for a referendum while others demanded immediate independence. 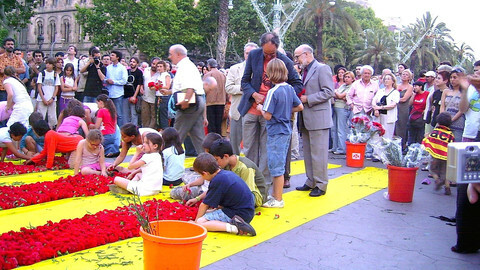 The demonstration, held on Catalonia’s national day, was a symbolic reference to the 1989 Baltic Way 600km human chain which demanded independence from the Soviet Union. But Spanish Prime Minister Rajoy rejected the proposals on the Catalan popular vote, noting that only Madrid can call for a referendum. 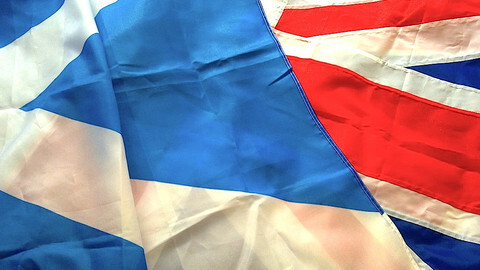 The region has pledged to hold a referendum in 2014 at the same time as Scotland votes on independence from the UK. 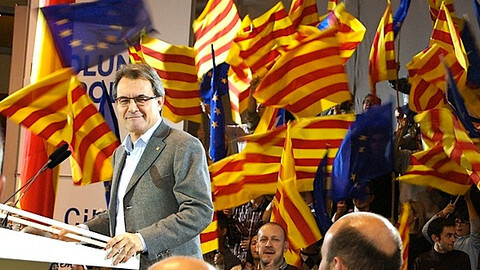 In an op-ed in the New York Times last week, Catalan president Artur Mas described Catalonia as a European Union partner for strengthened political unity, security and economic growth. He said the region is bound to Spain through history and close family ties, but wants to have more control over its own economy, social services, and politics. He noted that Catalonia pays out more on average than other regions to the central government but receives less public expenditure per capita in return. The region fought for the Second Republic in the Spanish Civil War from 1936 to 1939, but its defeat led to the Catalan language being outlawed under Francisco Franco’s 40-year military rule. 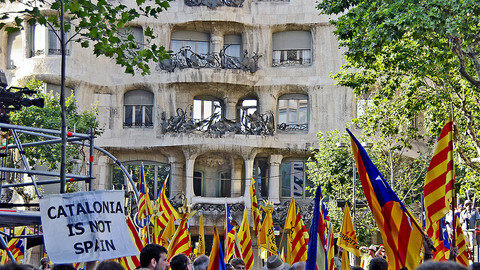 Catalonia's autonomy and language was not recognised again until 1978. “Catalans are deeply pro-European and we do not imagine a future outside the European Union,” said Mas in the US op-ed. Catalonia's pro-independence regional government economics secretary, Andreu Mas-Colell, who attended the Almunia conference, shared the sentiment. He said Catalans belong inside Europe and that Alumnia’s statement is based on a strict legal reading. 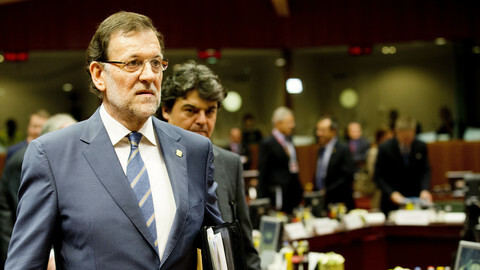 Rajoy over the weekend in a letter to Mas said he is willing to meet with the pro-independence movement but only to discuss grievances not linked to the vote. "The ties that bind us can't be untied without enormous affective, economic, political and social costs," said Rajoy in the letter, according to the Wall Street Journal. 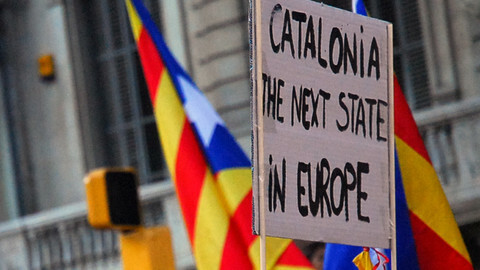 Would an independent Catalonia remain in the EU? A legal opinion published by the British government says that if Scotland splits from the UK it would also lose its EU membership. The Spanish government believes it can cast fear and doubt among Catalan people by arguing that an independent state would be outside the EU and isolated from the international community. The Spanish government has vowed to block Catalonia from holding an independence referendum, with EU Council chief Van Rompuy renewing the warning that the region would no longer be part of the EU if it split off. Spain’s parliament overwhelmingly rejected Catalonia’s bid to call for a referendum on independence. Catalonia's Artur Mas has written to EU leaders and world powers seeking their support for a "legal … peaceful" independence referendum. Spanish PM Rajoy said that a referendum on independence for Catalonia would be "illegal" in his annual state of the nation speech.